West San Jose is the westernmost neighborhood in San Jose, California. 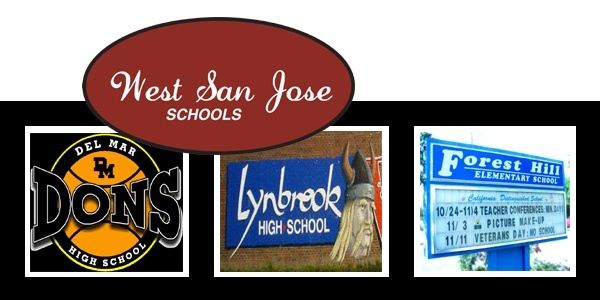 West San Jose encompasses the zip codes of 95129, 95117, 95128, 95130. Most of the housing was built in the 1950s as moderately priced housing. A few decades later, however, the neighborhood has gone upscale as the median housing value rose to nearly one million dollars. Nearby commercial/retail includes the Westgate Mall and El Paseo de Saratoga. 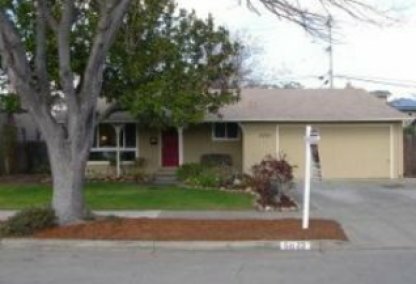 Free Automated West San Jose Toolkit for finding your West San Jose PropertyToday! 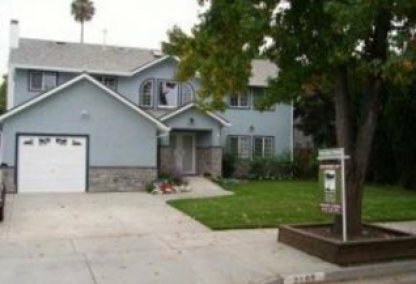 With your free Buyer/Seller West San Jose ToolKit you get instant access to West San Jose homes as soon as they hit the market in Silicon Valley. Signing up is easy, and you can opt-out at anytime. 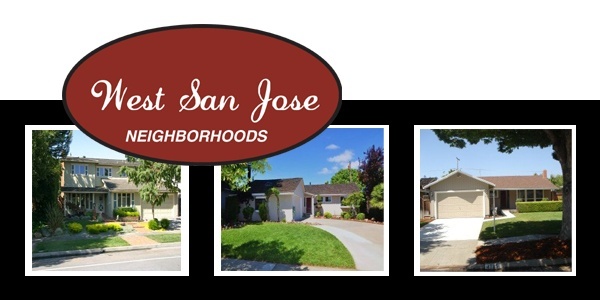 Complete the form below, to be alerted via email anytime a new West San Jose property becomes available. 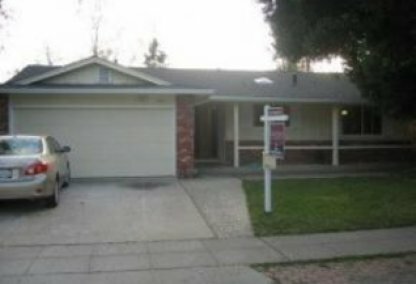 CLICK HERE for the West San Jose LISTING ALERT!